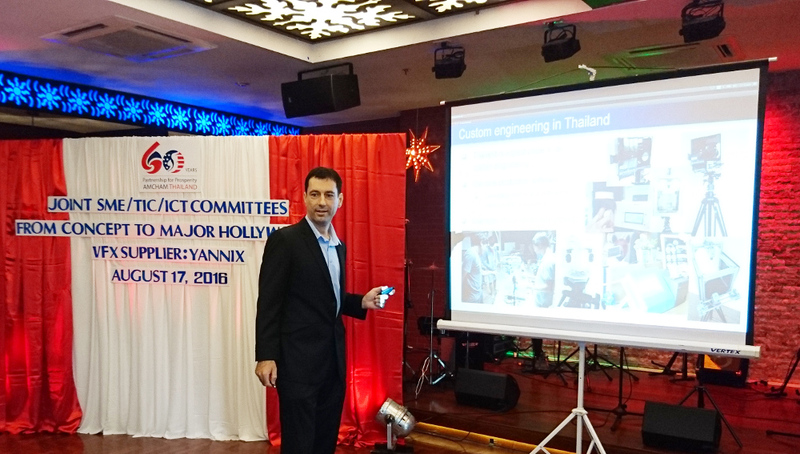 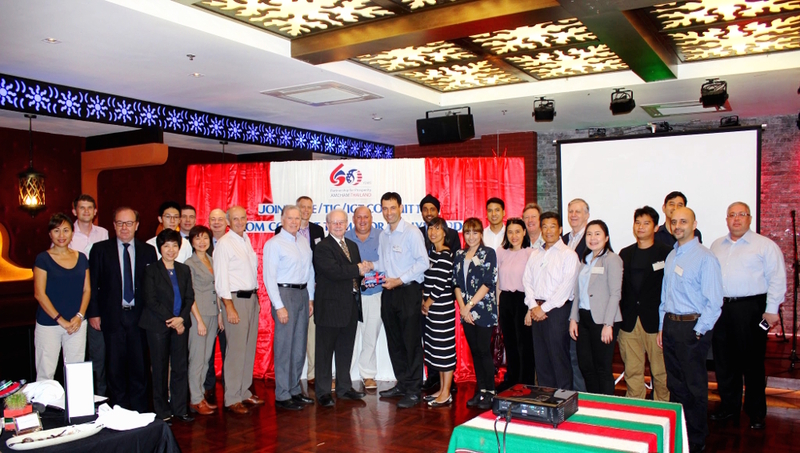 Yannix’ Xye Lauded for His Talk to AMCHAM’s SME and IT Subcommittee – Yannix(Thailand)Co.,Ltd. 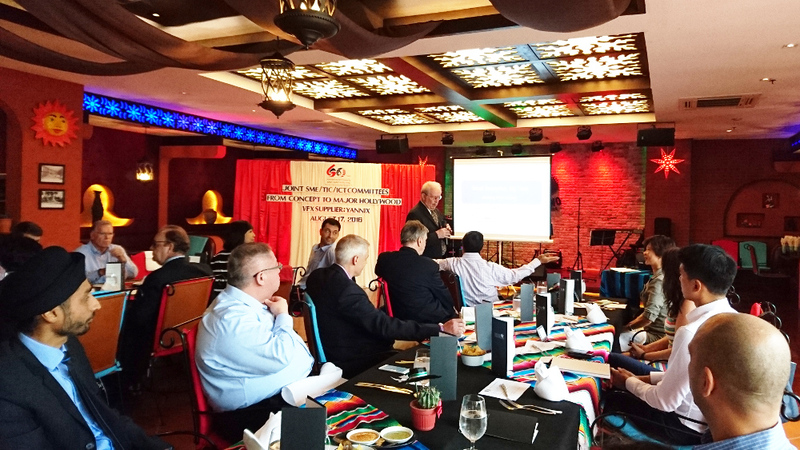 Today, Xye (Yannix Managing Director) gave a presentation at an event organized by the American Chamber of Commerce‘s (AMCHAM) Joint SME/TIC/ICT Subcommittees. 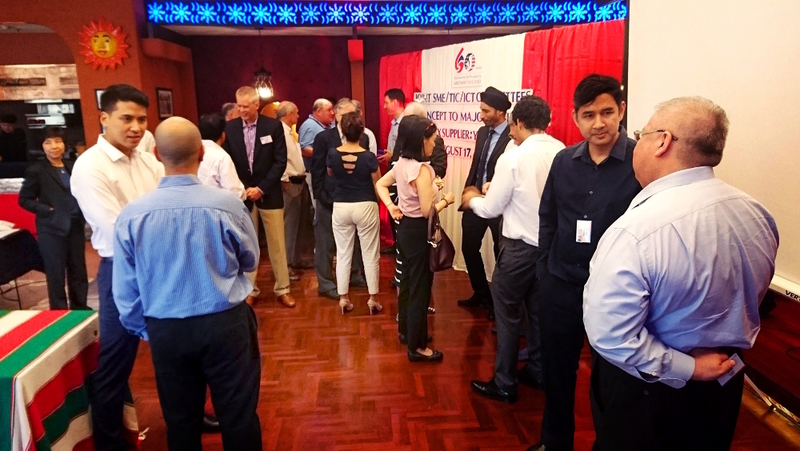 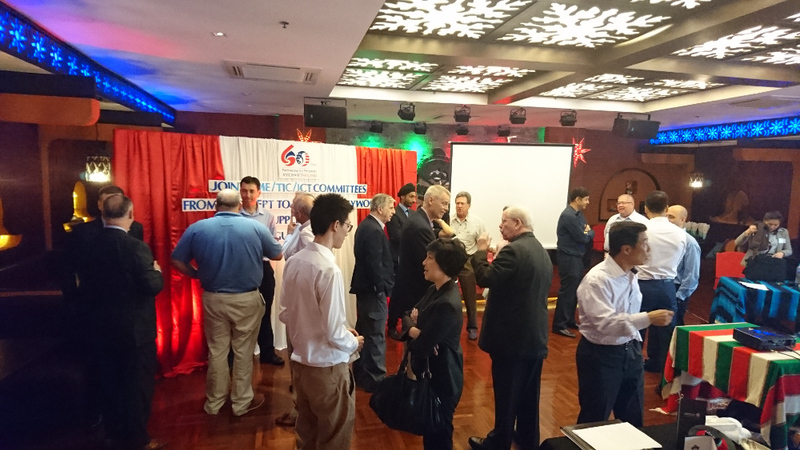 The event was well attended by AMCHAM members from a wide variety of disciplines/industries. 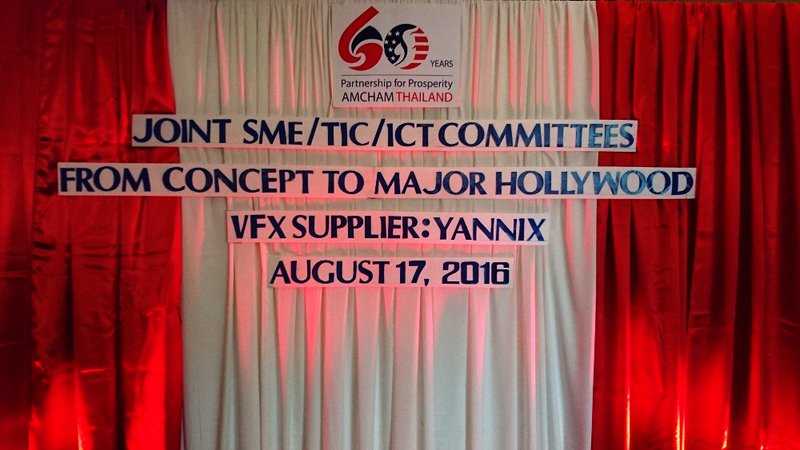 During his presentation, entitled “From Concept to Major Hollywood Supplier,” Xye outlined a brief history of Yannix’ time in Bangkok, described Yannix’ relationship with “Hollywood” & VFX, and offered insight into Yannix’ unique approach to problem solving and management.